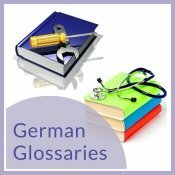 The Only German Translation Resource You'll Ever Need! Looking For Great German Translation? 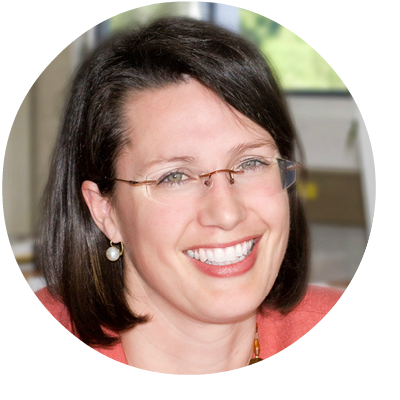 I’m Joanna, and I'm here to offer the advice and support you need. 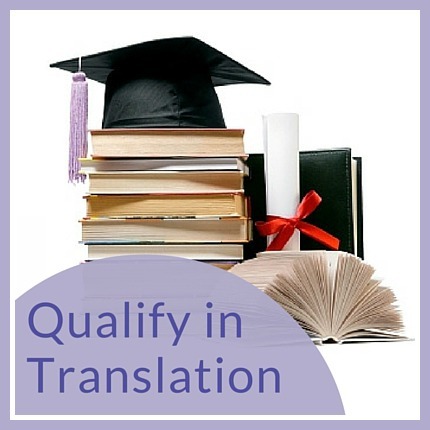 Well I love German, I’m a qualified German translator and I earn my living translating from German to English. I’ve spent many years and a lot of energy sifting through and evaluating all the information available out there.....what’s good, what works, what’s a waste of time...... to give you the sort of website I needed when I was starting out. German translation has a great future! 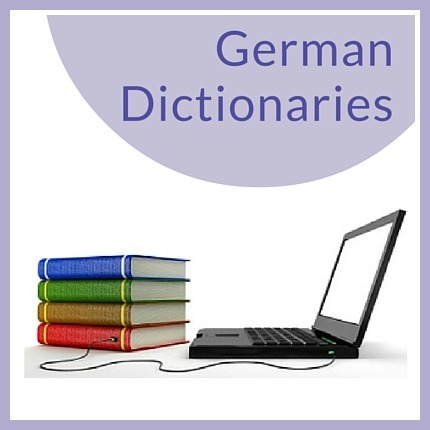 ....more websites are written in German than any other language......after English, that is! But even so, I bet you’re surprised! And it’s great news for anyone wanting to work with German or offer their own German translation service. Result? Plenty of work for German translators! Have you always wanted to work from home? 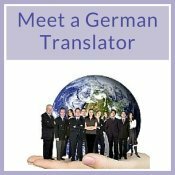 Running your own freelance German translation business is a great way of doing so. Communicate with clients around the globe from the comfort of your home (or holiday destination!). Set you own hours, choose your own co-workers, plan your day as you want to. Organize work to fit in with your life, and not vice versa. Work at the hours you find most productive, and never worry about being fired by the boss! My Q&A service for when you need help! I would really have appreciated having someone to lead me by the hand when I was starting out as a German translator over a decade ago! Back then it was definitely a case of learning by doing. Where can I find clients? How do I advertise my services effectively? What translation tools do I need? 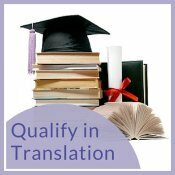 Will translation qualifications help me? You’ll find the answers to all these questions and more here. German dictionaries used by professional translators - create better and faster translations & increase your translation output. German glossaries for specialist subject areas, each compiled by translators qualified in these fields. Be confident that your translations are accurate. 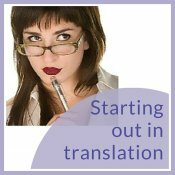 Free German translations for practising your translation skills. Benchmark your own language skills & judge if you’re ready for a career in German translation. Free translators have a role, even in professional translation, but usually time, money and reputations are saved by investing in human translations. Providing a professional service - the tasks involved, pricing methods, business conditions, everything vital to a success service. Essential software for translating and for organising your translation business. 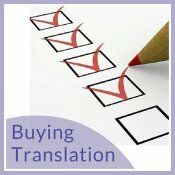 See what the translation community buys and uses, and save on business costs by considering free alternatives. Getting translation jobs by joining translator communities. Learn from your peers and bid for properly-paid jobs from reputable outsourcers. Marketing yourself effectively - website or blog? When it comes to raising your profile amongst potential clients, one is a clear winner. German language & culture - it's more than just words! Producing a good translation involves thoroughly understanding context. 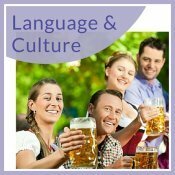 So I take a look at the cultural aspects of German in translation and the German language as it’s really used. 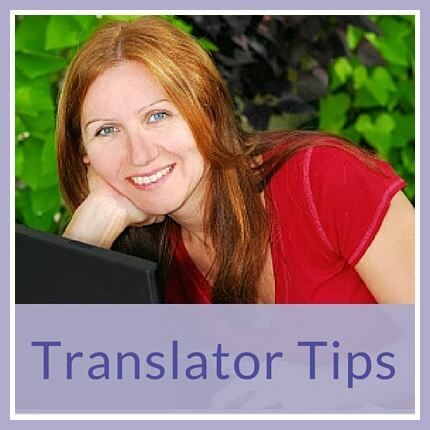 Avoid embarrassing mistakes and produce better translations! Be aware of regional differences, false friends, local peculiarities.... the list goes on. And the very best of luck with all things German translation! Working in translation? Get featured with an interview! Something you want to ask about German translation? Check out the Q&As or Ask Me!